Do you have a child that likes to cook and helps you prepare the meals? 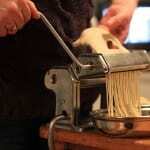 Does your adolescent son or daughter love to cook but does not know what to do after finishing high school? Well, a wood fired oven is more than a cooking appliance for the home it is something more. 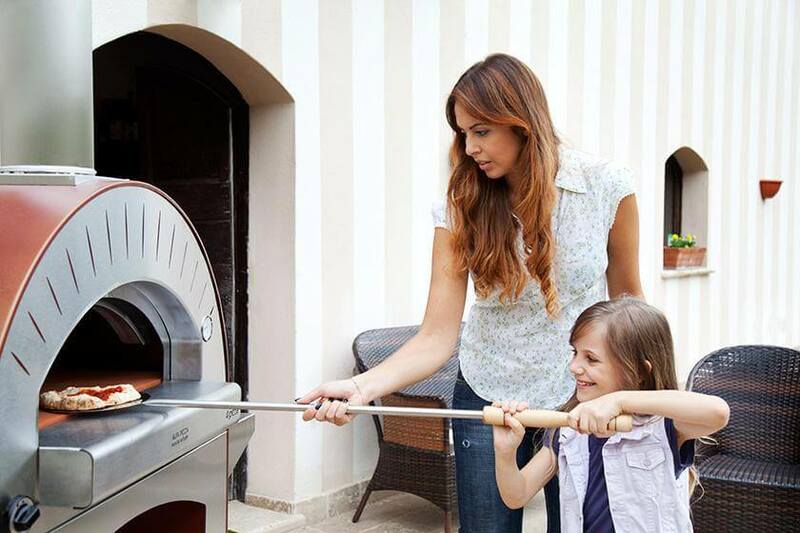 An outdoor oven can also be an educational instrument because it teaches the young the meaning of good cooking, health and responsibility. Having a growing child helping or preparing a meal lets them understand the meaning of healthy food and its significance. They will understand how much patience and responsibility is needed to prepare a meal for somebody that is of importance such as that of a younger brother or a good friend. They will also learn a secret traditional family recipe and will love remembering it and passing it down to their future children. This will bring the family bond together and will bring many unforgettable moments especially around the holidays where a well prepared meal will be remembered by all. The child will also benefit on how to use their hands and their imagination and they will better integrate with the environment. A little boy or girl will also comprehend what is healthy and how a well balanced diet is important as they are growing up. It is at this stage in life that he/she can be educated on how to eat the correct way. When as an adolescent they will understand the meaning of cooking a healthy dish. In this period of their life they will also start to make important friendships at school and what better way is to invite some classmates for a weekend barbecue. When they are in their last years of high school they will start to think of their future adult life and what they want to do. If they have a passion for cooking it will start here in adult life. It is at this point they might take into consideration of becoming a sous chef or maybe a pizza maker. If they do not decide to go to college maybe they will think of using their college money to open up a pizzeria or buy a food truck. A wood fired oven as you see is important because it prepares them for the future and it is a good investment. It will teach them how to prepare healthy tasty meals and open up to a career that will last a life time. In a few words a wood fired oven that prepares a future “Master chef”. It is also a nice gift to give them as they are becoming to be adults. See the line of Alfa Pizza ovens and a interesting model is the 4 Pizze a gas model easy to use and setup. Click to see the Alfa Pizza line of ovens or contact us to discover where and how to buy.